On sale at $3.49 1.06.2015 - 5.06.2015! 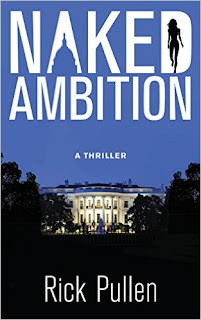 When newspaper reporter Beck Rikki receives an unsolicited tip from a high-ranking government official sending him off to investigate a candidate for President of the United States, he doesn't realize he's stumbled onto the story of a lifetime. 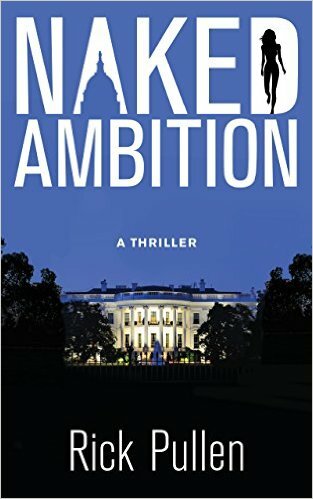 As he digs deeper, he follows a trail of murder, bribery, infidelity and deceit that runs from Canada to the Caribbean--and yet all signs seem to point to the White House. Beck finds nothing is quite as it appears--not his sources, not his curious new love interest and especially not the story he's pursuing. In the confusion, he suspects the motives of everyone--including his new love. While he tries to discover the truth, certain people waiting in the wings are covertly planning to grab the reins of power and take over the government. For the first time in his career, Beck may have stumbled onto a story too dangerous to handle--but too important to walk away from. And with only days before the election, just when he thinks he's solved the puzzle, he realizes he hasn't.